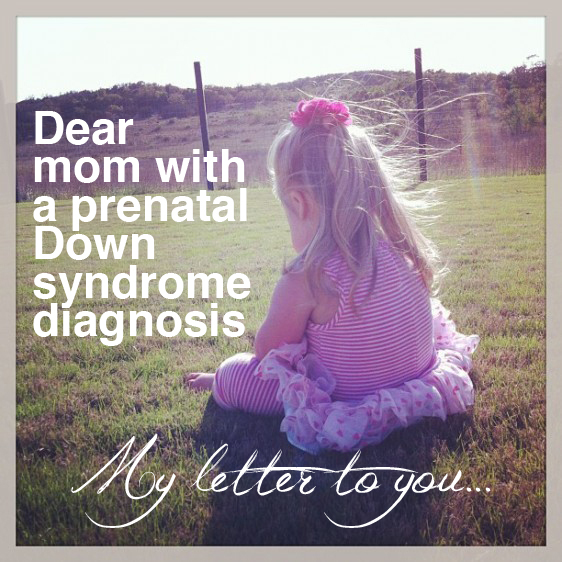 I started this blog in 2010 when my daughter was born with Down syndrome. Since then, it’s become a place to celebrate all of life’s little adventures — but Down syndrome is something I still write about at times. More kids after having a child with Down syndrome? Will she always live with you? What’s it like to grow up with a sibling with Down syndrome?